We design thoughtful & livable spaces. Dadmun Design + Construction is excited to elevate your space to the next level. Our designers create and customize spaces to fit our clients’ lifestyle and everyday needs to achieve maximum functionality while executing the highest standards of design. Here are some of our previous projects below. Bathrooms can be one of the busiest and most utilized rooms in a household. We can take your old outdated bathroom and make it into a space you want to relax in. 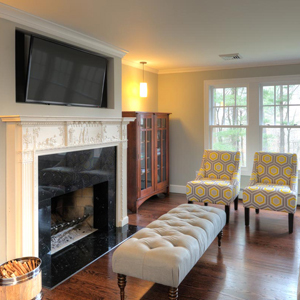 The clients below went from drab and dated to current and spa-like, check out these renovations! Turning your home into your dream home. Maybe you have a vision, a spacially challenged space, or just feel ready to shake up your living space, at Dadmun Design + Construction we love making making your dreams come true. From drab & ordinary to extraordinary! 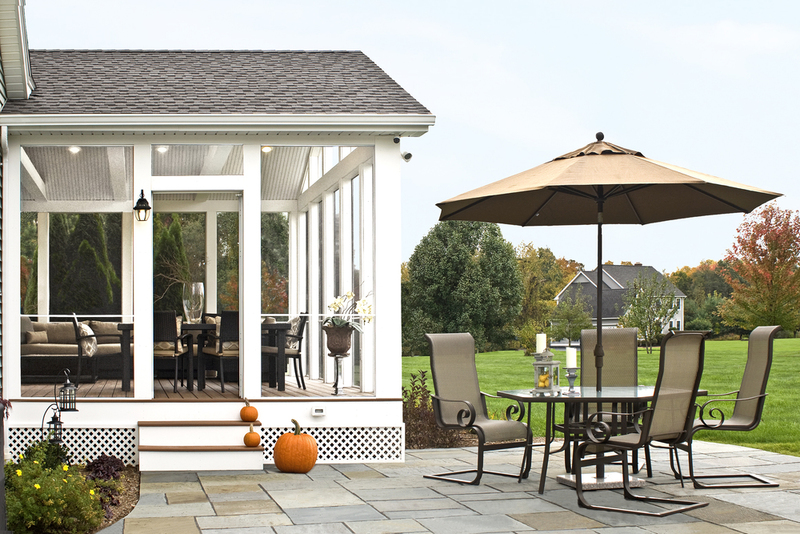 From patios and porches to large additions Dadmun Design + Construction produces the highest quality work for our clients. Check out some of our amazing transformations below! ©2015 Dadmun Design + Construction.